£15.00 per night including 2 people. Maximum tent/caravan/motorhome size of 7m. Fully booked for your preferred dates? 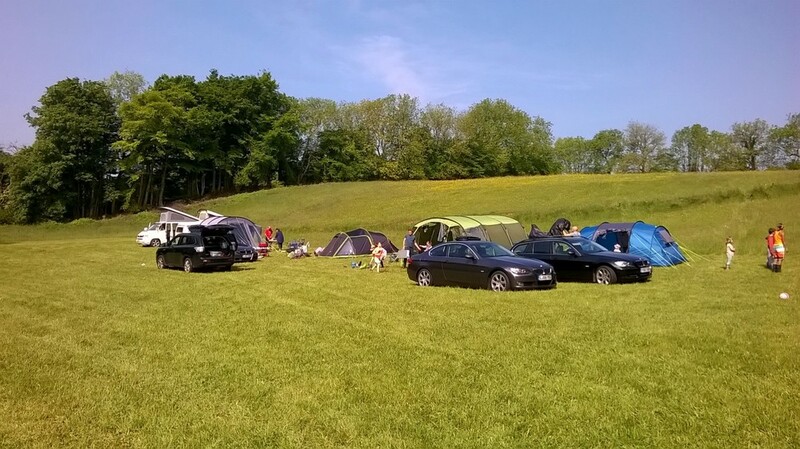 During busy times we have additional camping available in our overflow meadow field. Located a short 50m walk from the lower camping field and main facilities block these pitches are non-electric only with temporary toilet facilities during the Summer Season. If you are looking for late availability when we are fully booked please contact us to find out if there is space in our meadow. The meadow is also available for group and event bookings from May to September. Please contact us directly for more details.